Shortly after breakfast, you will be picked up at the hotel for transfer to Trogon Lodge; located in San Gerardo de Dota, a small community in the Talamanca mountains in the midst of a precious ecosystem. 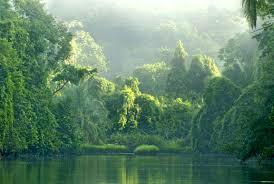 There you will find a deep cloud forest filled with massive oaks and other native species. The highlands of the Talamanca Mountain range, are the oldest geological formation in Costa Rica. The Rio Macho Forest Reserve is Costa Rica’s largest protected area, composed of 13 different units for a total of over 200,000 acres. 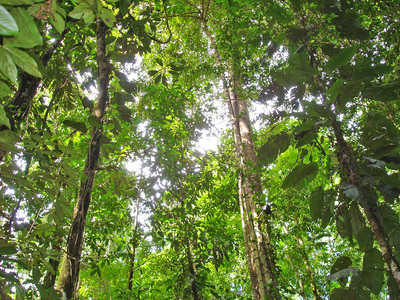 This area is home to an immense variety of flora, and an ecological niche in which the quetzal (holy bird of the Mayan culture) may be seen year-round. (B, L, D). 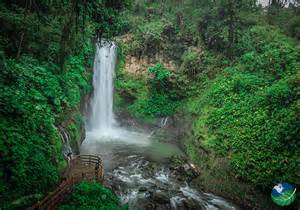 After breakfast, you will be picked up for transfer to Dominical and horseback riding tour to the famous Nauyaca Waterfalls, a perfect way to enjoy the afternoon. ** Accomodations in Villas Rio Mar (B). Morning transfer to airport for return flight to San Jose where you will be met by our driver for drive to the Arenal Volcano. Enroute stop for lunch an tour of La Paz Waterfall Gardens. 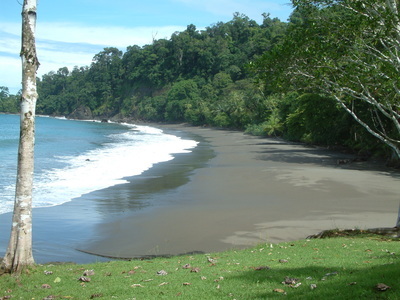 When you think about Costa Rica, you probably imagine lush tropical Rain Forests, flowing white rivers, spectacular waterfalls, birds, butterflies and flowers. 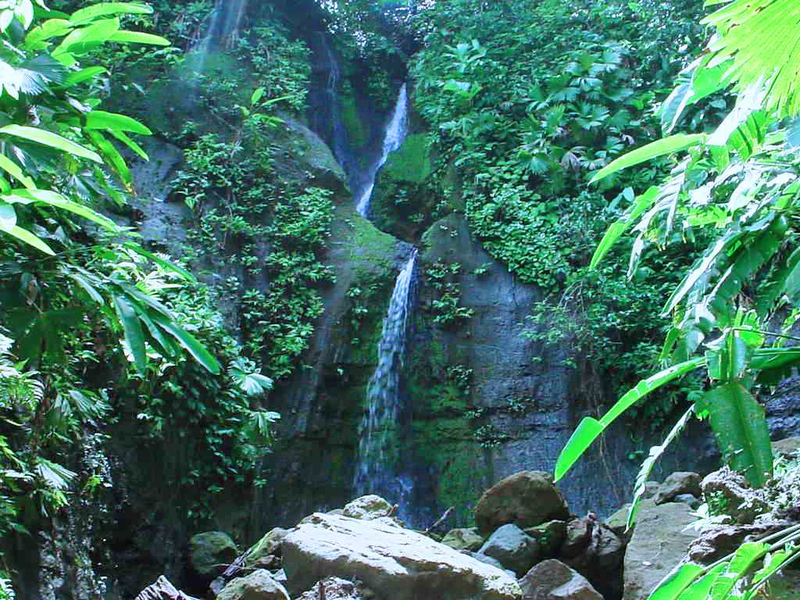 At La Paz Waterfall Gardens, you will see all that and more. Lodging at Arenal Volcano Inn (B). Morning tour to the Arenal Hanging Bridges and then afternoon transfer back to San Jose and Hotel Country Inn and Suites, conveniently located 10 minutes from the airport (B). Pick up at the hotel for transfer to the airport and return flight home, and the end to an unforgettable adventure!!! (B). Ground and air transportation between destinations as described above.